A celebration is in order! 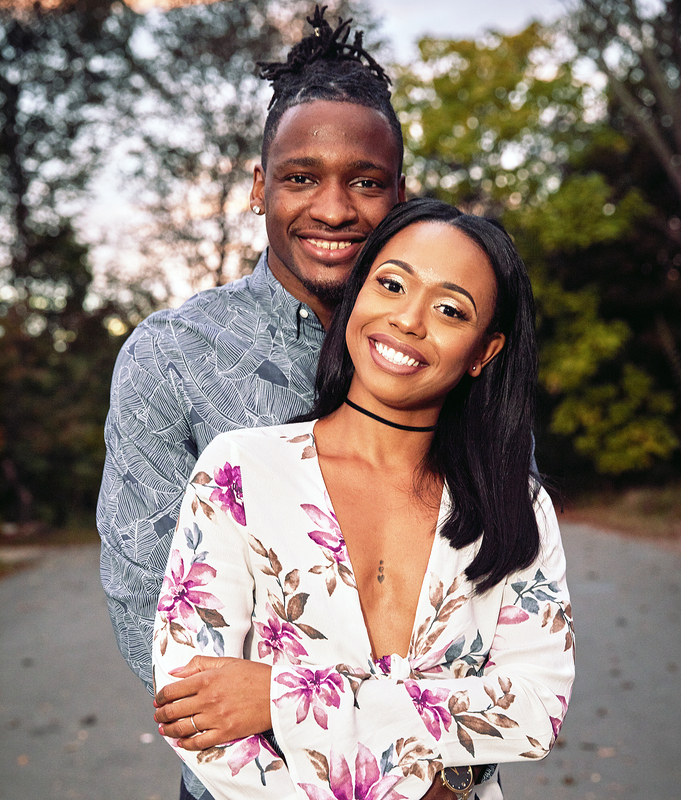 Married at First Sight couple Shawniece Jackson and Jephte Pierre have welcomed their first child together, a baby girl named Laura Denise Pierre, Us Weekly can confirm. Jackson gave birth to the 5 lbs., 15 oz. 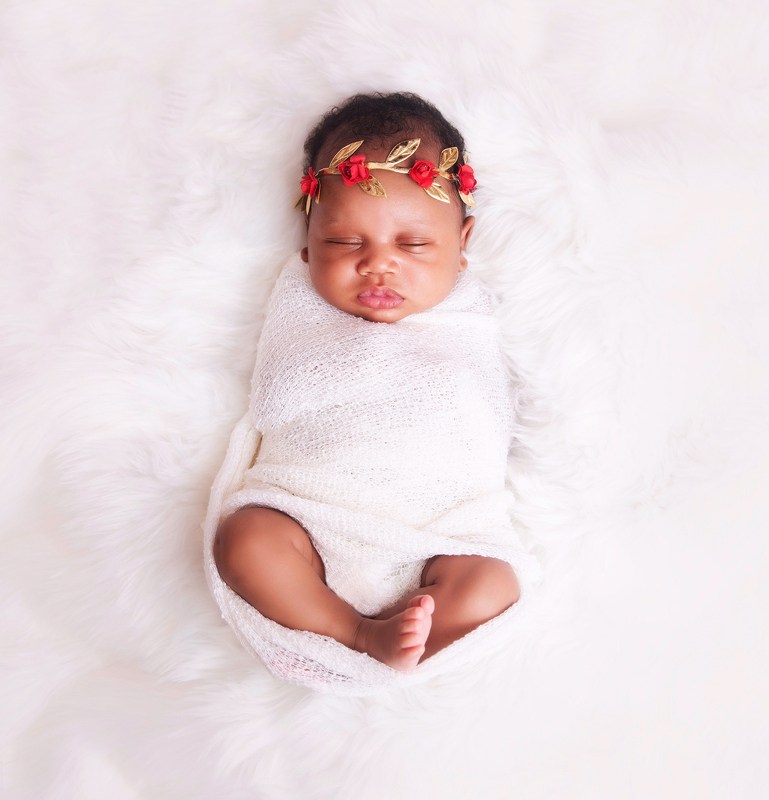 bundle of joy on August 20, and the first-time parents chose to name their daughter after both of the reality stars’ mothers. 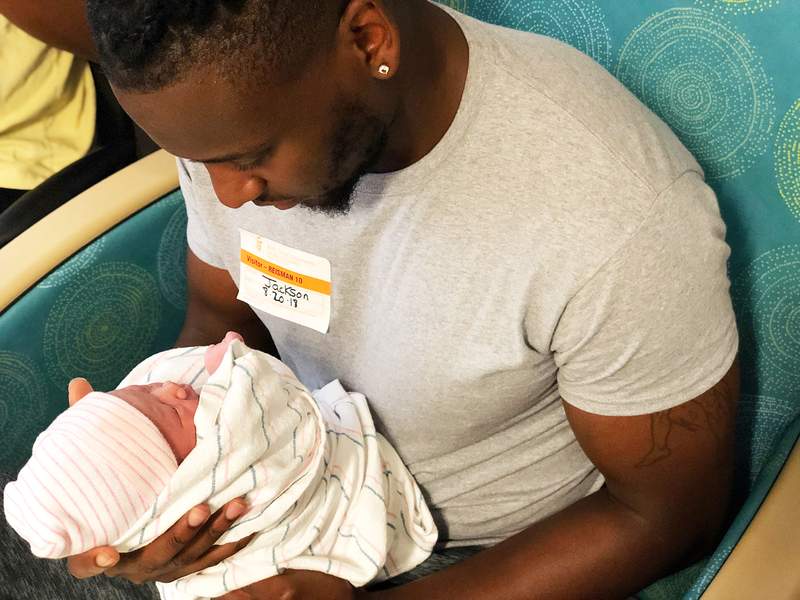 The newborn measured 17¾ inches long and arrived at 7:47 a.m., just five hours after Jackson went into labor. Weeks prior to the arrival of Laura, the pair — who wed on season 6 of the Lifetime reality show — were showered with love from family and friends. They shared a sweet picture to Instagram of the celebration. Pierre also documented the joyous occasion in a series of Instagram pictures at the time. The duo announced the news of their growing brood in April with a social media post. “Finally we can share with you guys….. it’s a GIRL!” Jackson captioned multiple pics on Instagram of the beaming parents-to-be.